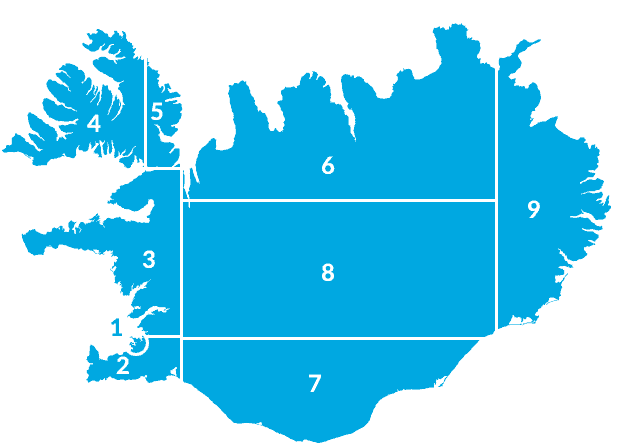 The campsite at Heiðarbær is located between the town of Húsavik and Lake Mývatn on road nr 87. 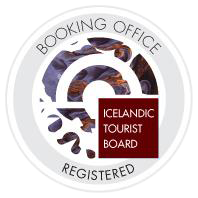 The campsite is ideally located for those who want to explore the easternmost part of the Northeast corner of Iceland in a relaxed and beautiful environment. Heidarbær is located only a short distance from many of Iceland’s most popular tourist attractions: Lake Mývatn, Goðafoss waterfall, Ásbyrgi, Jökulsárgljúfur canyon and the river Laxá í Aðaldal. A swimming pool with two hot tubs is open (June-August) every day from 11:00-22.00 hrs.